Your favorite trail shoe finally gets the ISO treatment! 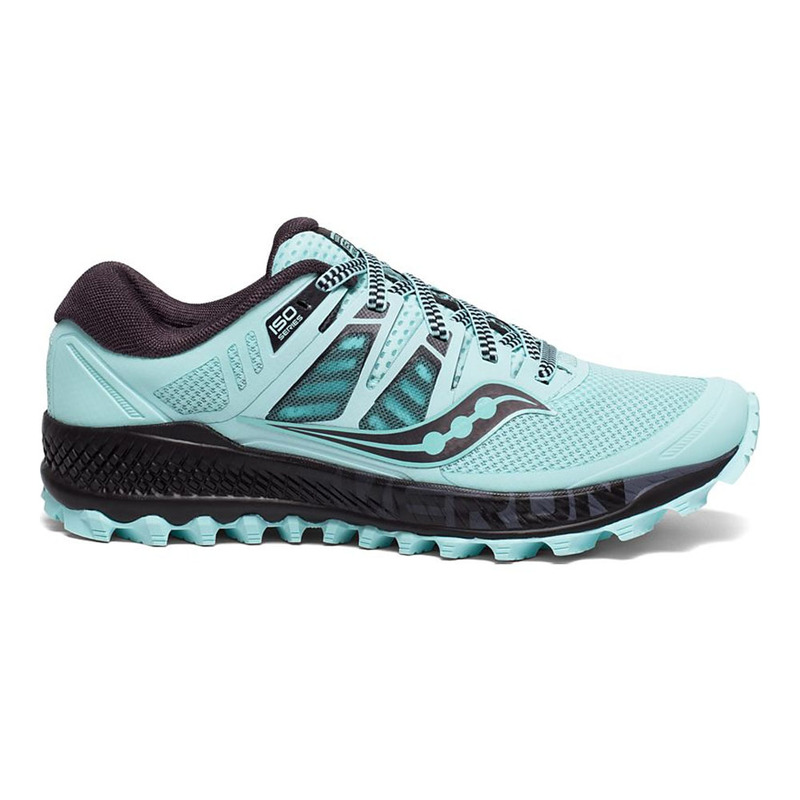 Saucony updates their trail beast with an upper that is both protective and form-fitting at the same time as we know and love the ISO fit technology to be up to this point. It still has one of the most aggressive tractions out there but also brings back the rock plate in the forefoot for a bit of added protection. 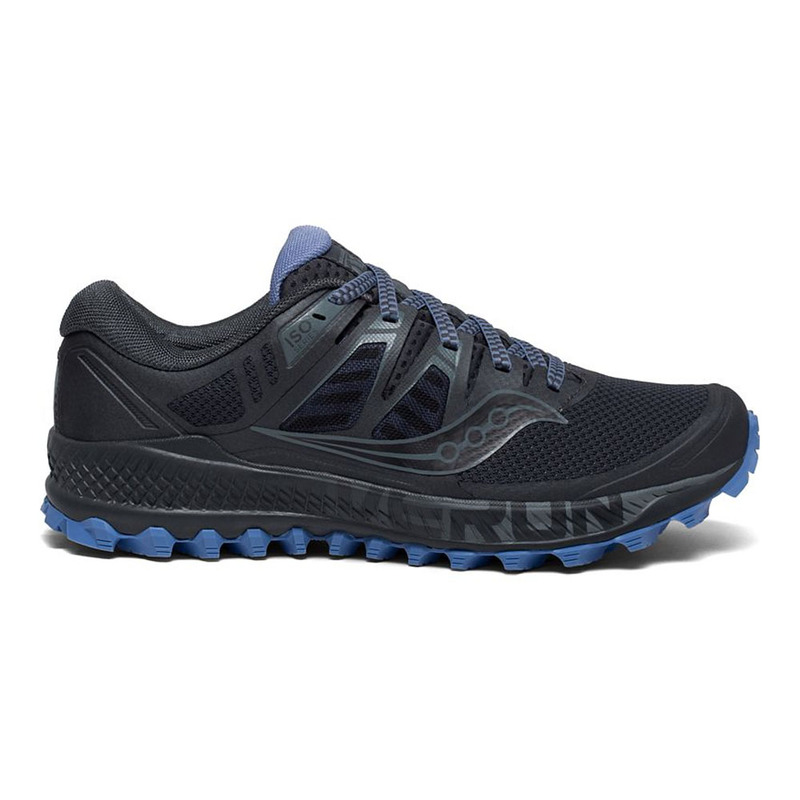 Finishing it off with the EVERUN topsole and Saucony has hit it out of the park once again in the Peregrine ISO!